We have produced a limited edition of 80 Game Boy Advance cartridges of this software. They are presented in a nice packaging, a user manual is included. 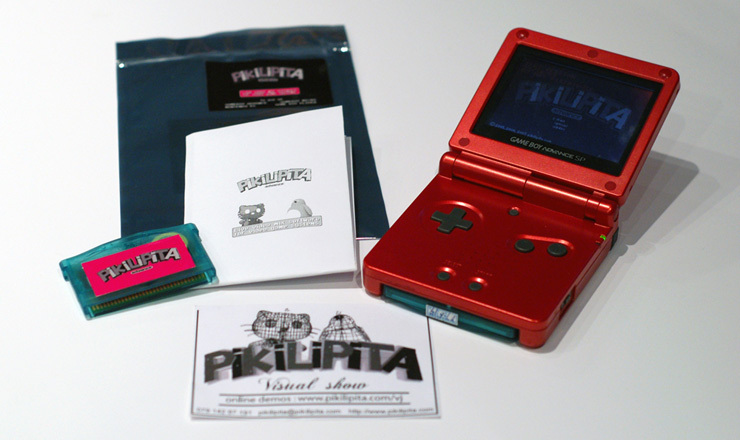 Pikilipita Advance is also available as a ROM: the exact copy of the software on the cartridge. This ROM works with Game Boy Advance emulators. 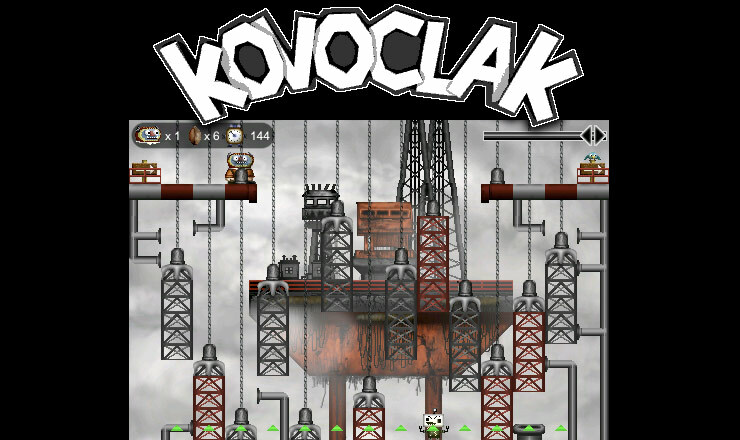 We recommend Visual Boy Advance: it's free and works with both Windows and Mac OS X (http://vba.ngemu.com). Cartridges are shipped from London, UK. You will receive a confirmation e-mail shorty after completing your order. Nintendo, Game Cube, DS and Game Boy Advance are registered trademarks of Nintendo. 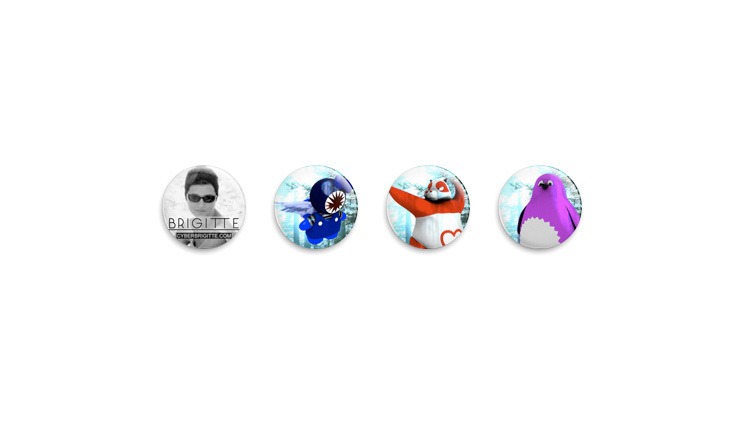 Nintendo has not recommended, authorized, endorsed, approved of, or licensed Pikilipita Advance or this site.